Joe Calvin Thompson II, 66 went to be with the Lord on Sunday, October 28, 2018. The funeral service will be held at 9:00 AM, Friday, November 2, 2018 at the Houston National Cemetery Chapel. Joe was born May 24, 1952 in Austin Texas to Joe C. and Ruth (Grubb) Thompson and lived most of his life in the great state of Texas. 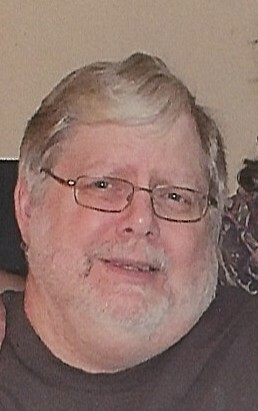 Joe is survived by his loving wife of 41 years, Lisa; son, Tommy Thompson and wife Amanda of Lubbock; daughter, Erica Maulsby and husband Jason of Plano; brothers, Mark Thompson and wife Mary; Timothy Thompson and wife Cindy; beloved grandchildren, Skye, Seana and Jude; and numerous other family members and friends. Joe is predeceased by his Father, Joe Calvin Thompson, Mother, Ruth Thompson and brother, Eddy Thompson. 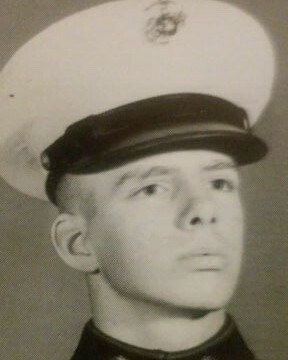 Joe proudly served his country for 4 years in the United States Marine Corp. He often spoke of those times and the many places he traveled. He was also honored by the continued brotherhood of Military Veterans. Joe had a great love for God and a charitable heart to help those in need, especially children and veterans. In lieu of flowers, the family suggests a donation to St Jude’s Children’s Research Hospital or Wounded Warrior Project.